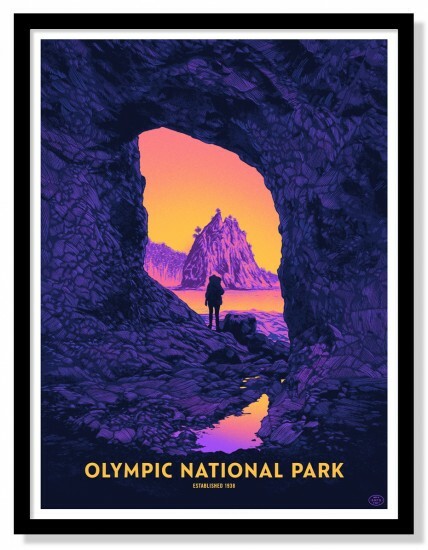 Today’s Poster Design Inspiration comes to us from our friends at The National Poster Retrospecticus, who produce The Fifty-Nine Parks Print Series. 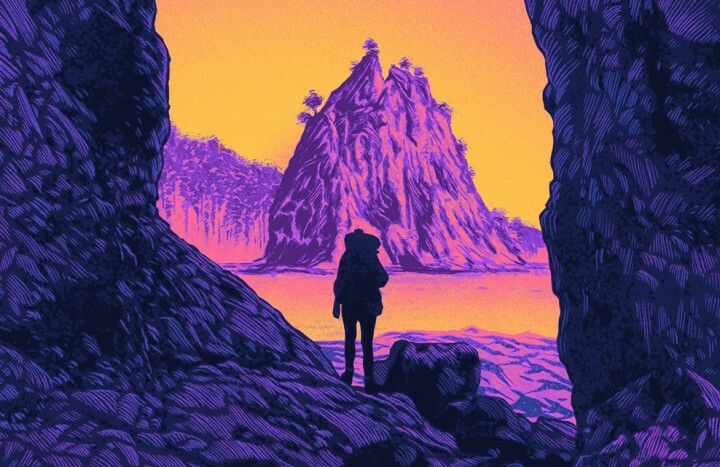 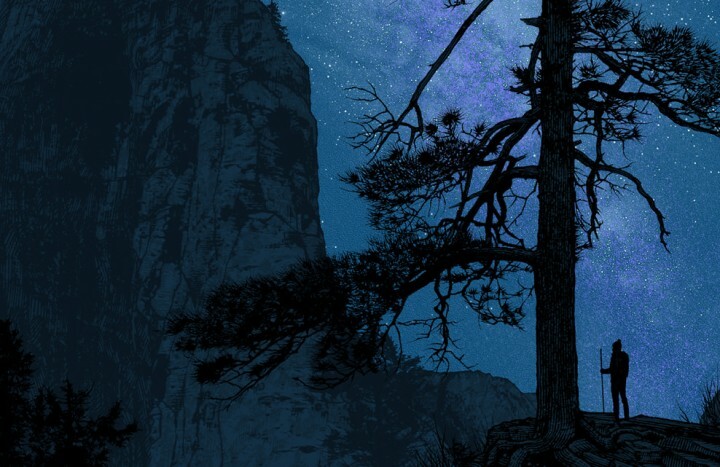 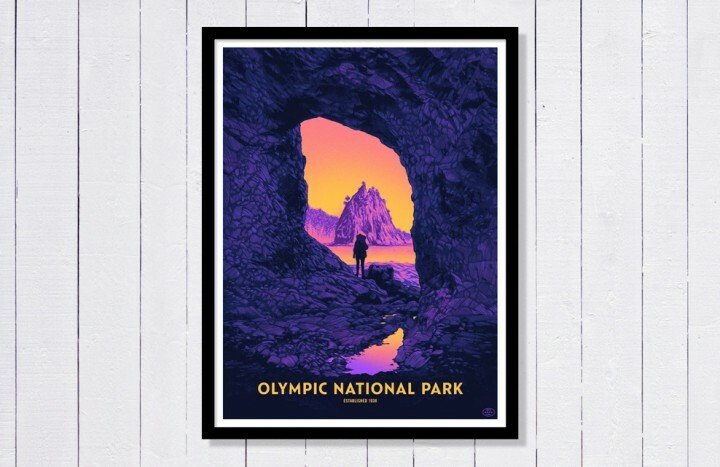 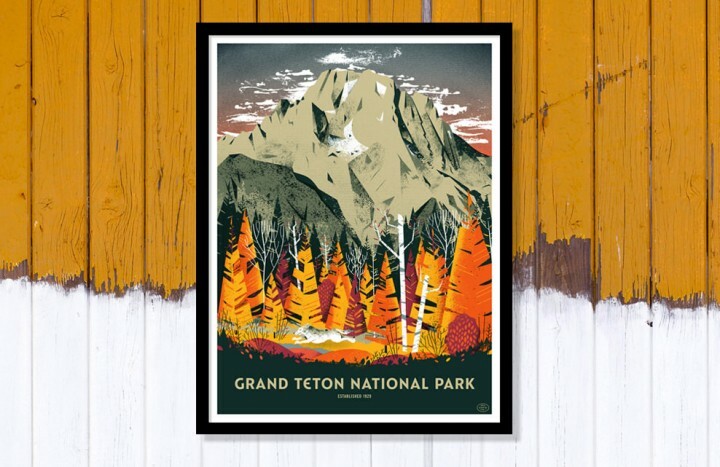 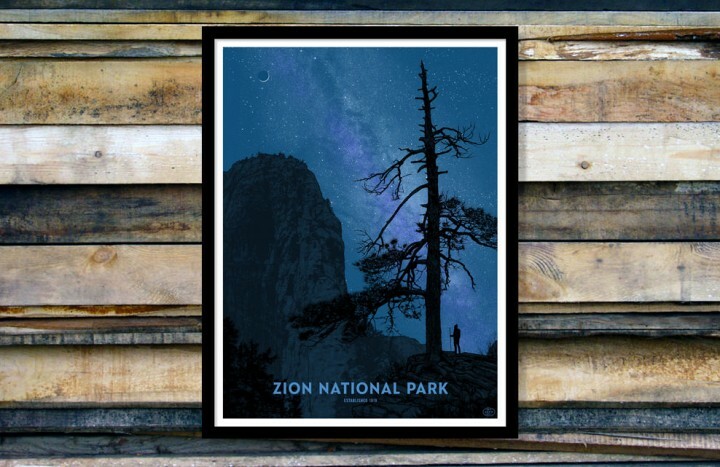 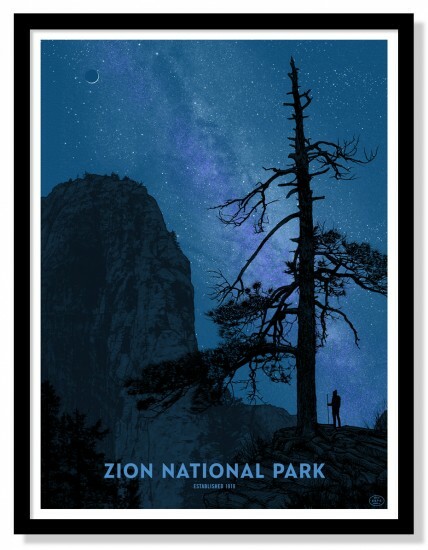 This series is a celebration of our National Parks. 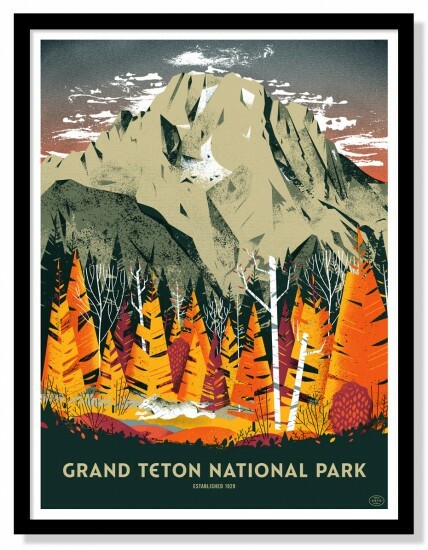 The strength of the series comes from an eclectic mix of artists and the unique beauty of each park. 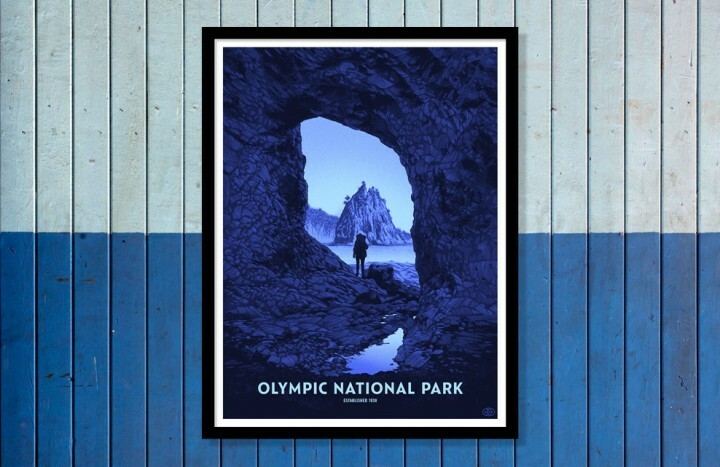 Every screen printed poster is created by a prominent poster designer. 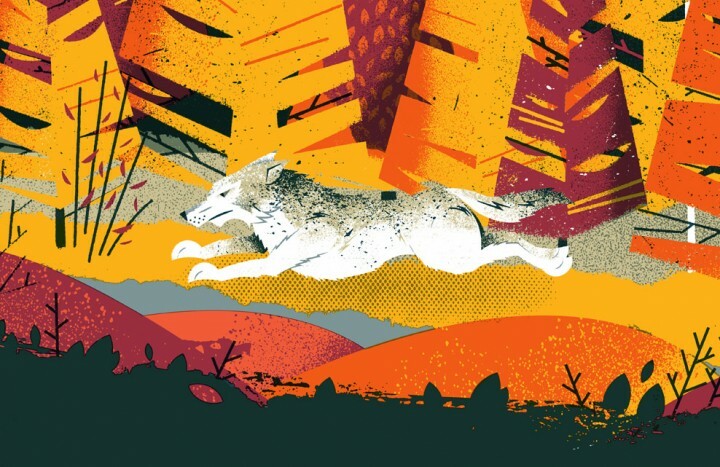 Scroll down to view this beautiful series, featuring Daniel Danger, Dan McCarthy and Eric Nyffeler. 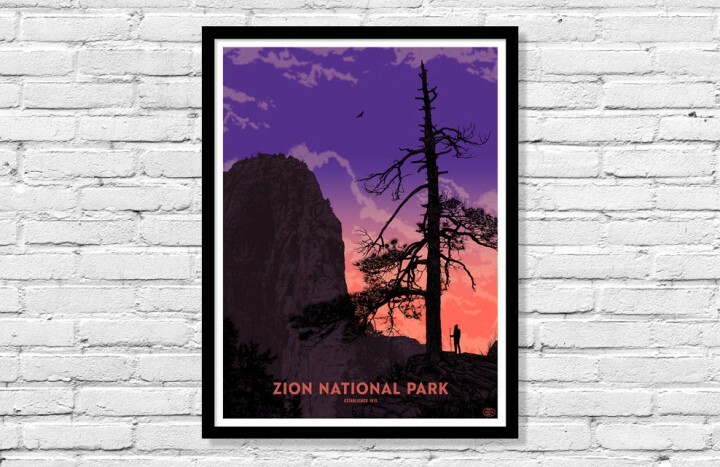 More parks will be added soon, so stay tuned!